6th April - 6th October: 10:30am - 4:30pm. Tickets may be purchased on arrival. 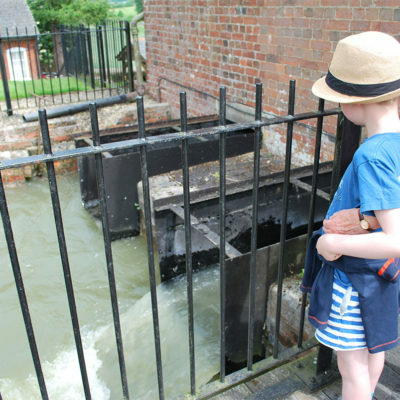 Children under 16 and Kennet and Avon Canal Trust members free. Concesssions apply to Students and 60+. Special events priced separately. 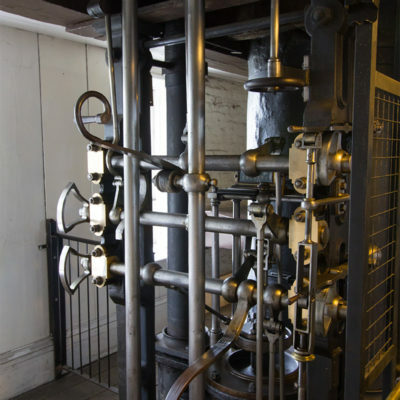 In 2019 Crofton Beam Engines will open six days per week, Tuesday-Sunday and Bank Holiday Mondays from Saturday 6 April to Sunday 6 October 2019. We open at 10:30 and close at 16:30, with site gates closed at 17:00. 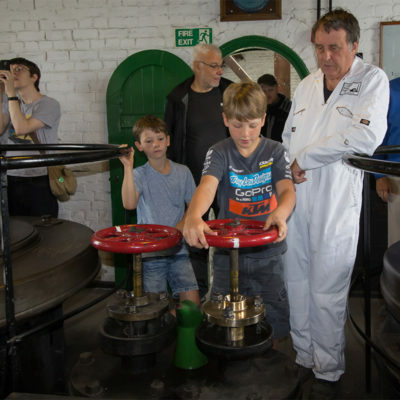 Admission to see the boiler house and engines on non-steaming days is currently by timed guided tour only. Typically tours start at 11:00, 12:00, 13:30, 14:30 and 15:30 although this can vary due to circumstances beyond our control and operational factors. 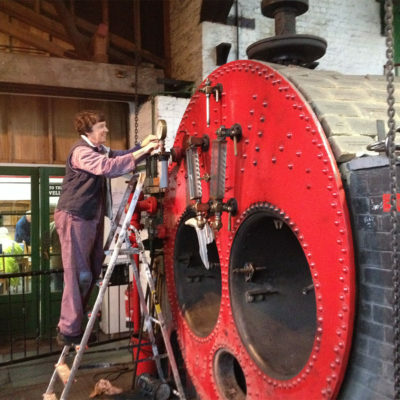 Admission to see the boiler house and engines is currently by timed guided tour. 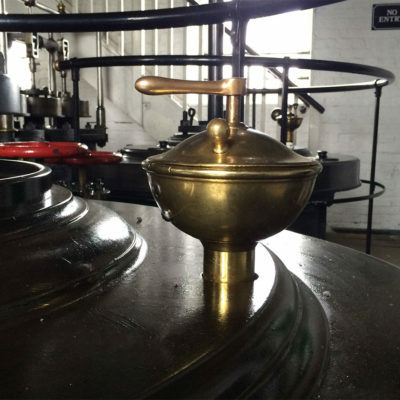 The tours give a general 45 minute introduction to Crofton’s purpose, history and significance and present some of the key themes to understand how the engines work and why Crofton is such a very special place. Typically tours start at 11:00, 12:00, 13:30, 14:30 and 15:30 although this can vary due to circumstances beyond our control and operational factors. Tour tickets may be purchased on the day from the admissions desk a few minutes before tour start time. Steaming dates are published on this website, on marketing literature and on-site signage. 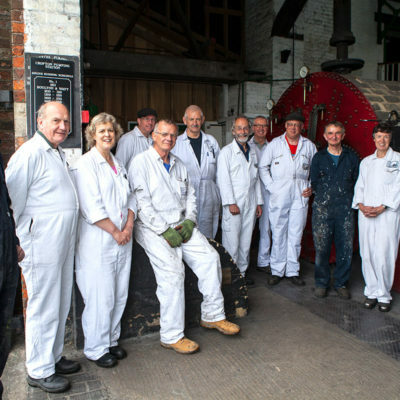 On both Steaming and Non-Steaming Days we invite visitors to support Crofton and the Kennet and Avon Canal Trust as a registered charity by Gift Aiding their admission ticket price. Gift Aiding the ticket gives an extra 10% donation to the Trust in addition to regular admission which then allows the Trust to reclaim 25% of the total price paid from the Government at no cost to the visitor or the organisation. There are a small number of special events each year which have separate, event-specific prices. 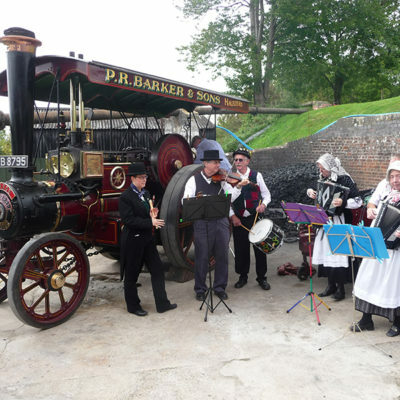 These include special themed steamings, musical and performances, evening talks and lectures and similar types of events. Special Events are published on this website, on marketing literature and on-site signage. These prices are published on event publicity. 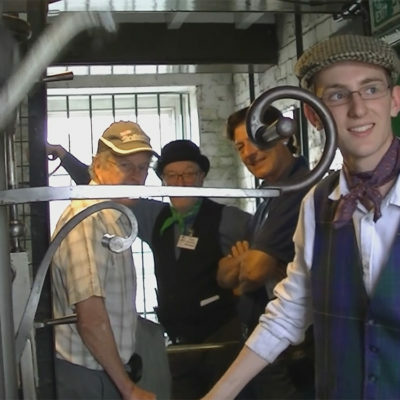 In addition, the ticketing / pay point may be at the gates, reflecting the amount of activities in the grounds in addition to the Engine and Boiler Houses. On these occasions, access to the Café and Shop will require a ticket. Tickets for Special Events are valid only for the Event, the number of person(s) and the date(s) stated on them, and are non-refundable. 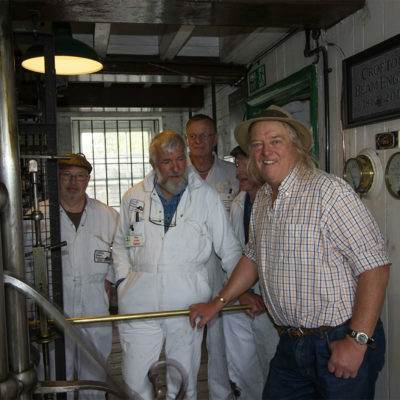 All visitors to Crofton, including members of the Kennet and Avon Canal Trust, must have a ticket to gain entry to any part of the site during a Special Event. During your visit you must retain your tickets safely for production on demand by our staff. Although we will endeavour to ensure that there is no change to our advertised arrangements for the Event, we reserve the right at our discretion to alter these arrangements without notice. We will always make our best efforts to inform people of any change. In the unlikely event that, for reasons outside our control, the whole Event is cancelled, we will attempt to contact you (by email to the email address provided in your order) in advance. We will also endeavour to rearrange the event at a future date. Tickets will automatically be valid for entry to a Special Event advertised as being a rearrangement of the cancelled Event. The right to admission to an Event is reserved by the Kennet and Avon Canal Trust. Taking health and safety, environmental and security concerns into account at our reasonable discretion, we may refuse to allow entry to our premises, or remove from our premises any person that fails to comply any reasonable instructions that we (or our staff or third parties instructed on our behalf) may give to visitors from time to time. 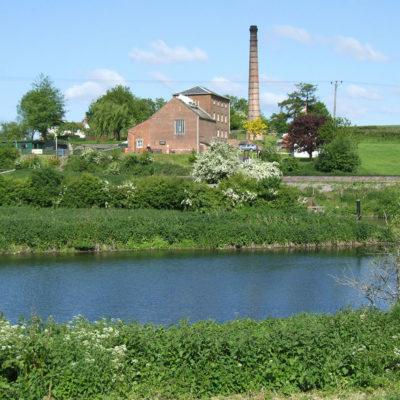 There is a tarmacked and bay-marked chargeable Pay and Display car park at Crofton Beam Engines with 32 spaces for cars, 2 accessible spaces and a bay for motorcycles. The Car Park is available year-round, not just when the site is open, thus providing a service for those wishing to enjoy the local area, walks along the towpath, visit friends moored by the canal and so forth. 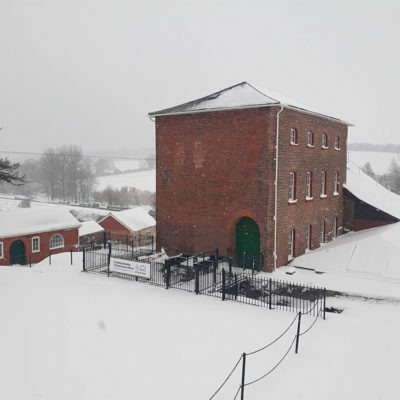 All car park charges go directly to supporting the charitable work of the Kennet & Avon Trust and support our conservation and care for Crofton as a unique part of the nation’s industrial heritage. No overnight parking is allowed and the car park is closed at 17:00 daily except when there are special evening events. There is a height restriction of 7’ 2’’ or 2.2M and a height barrier. Therefore drivers of high vehicles for example mobile homes, minibuses, cars with cycle roofracks etc should call in advance to make arrangements for access and speak with staff on site upon departure. 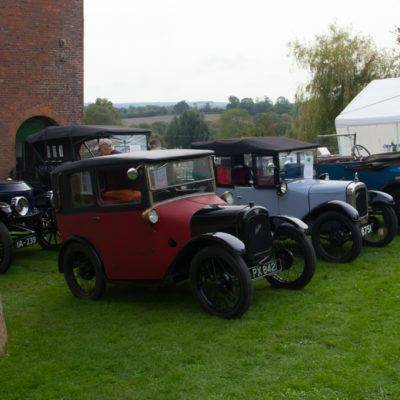 On large steaming and other event days ample additional parking is available in the adjacent field, accessible via the short track to opposite the main gate. Parking here is also chargeable and visitors should pay at the Pay and Display machine in the tarmac car park, which is accessible via a signposted gate. The grass surface of this parking area may not be suitable for all vehicles and use is at the driver’s discretion and risk. Coach Parking: there is normally space for 1 x full size coach by prior arrangement for specific directions and assistance. Alternatively, for passenger drop offs, we can provide details of parking areas in the neighbouring area which again can be arranged in advance.